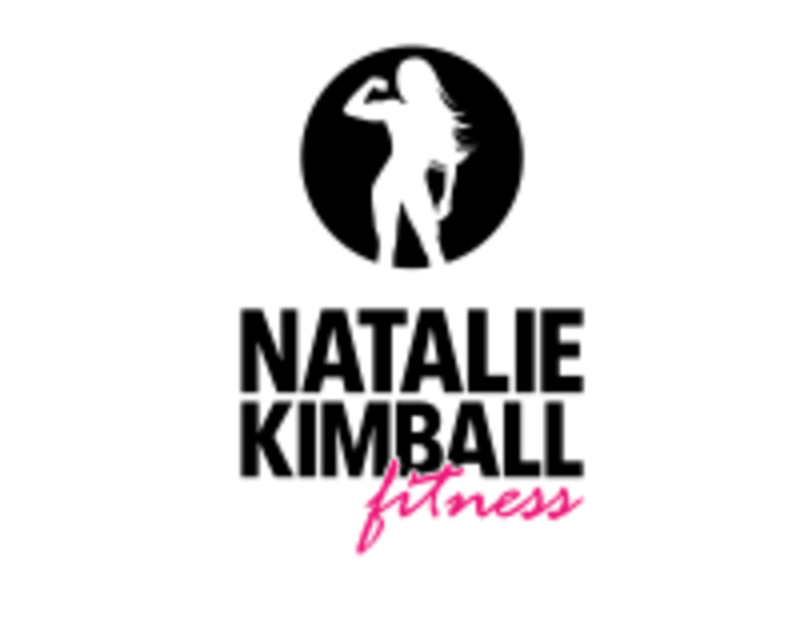 Start taking classes at Natalie Kimball Fitness and other studios! Join the sisterhood! We are here to welcome you with open arms! We beilieve training should be fun, effictive and safe! Learn the top tips in the industry by joining the squad! Natalie believes that choosing to train is a lifestyle that begins when you decide to take ownership of your life and make an impact for the better. There is no “perfect time” to begin training. No one is ever completely ready. But once you decide to do what’s hard now, despite what life may be throwing at you, you will begin to see your strength and reap the benefits of your work. Her goal is to create the quickest route to success for her clients so they can surpass the struggles they would face if they were on their own. She wants her clients to have success and to achieve the body and mindset they’ve longed for. Please make sure to wear comfortable athletic wear that is weather appropriate. Be sure to bring a water bottle and a sweat towel if you prefer. The facility is located at 2517 Squadron Court Virginia Beach, VA 23453 Door #103 This is a private training facility located in Born Primitive! You will have to be let into the building. Please arrive 5-10 minutes early. Text the instructor once you have arrived if the door is locked. We ask you to be patient as the squad sessions run back to back. You need to check this class out!